18,90 € прибл. 1.360,27 руб. 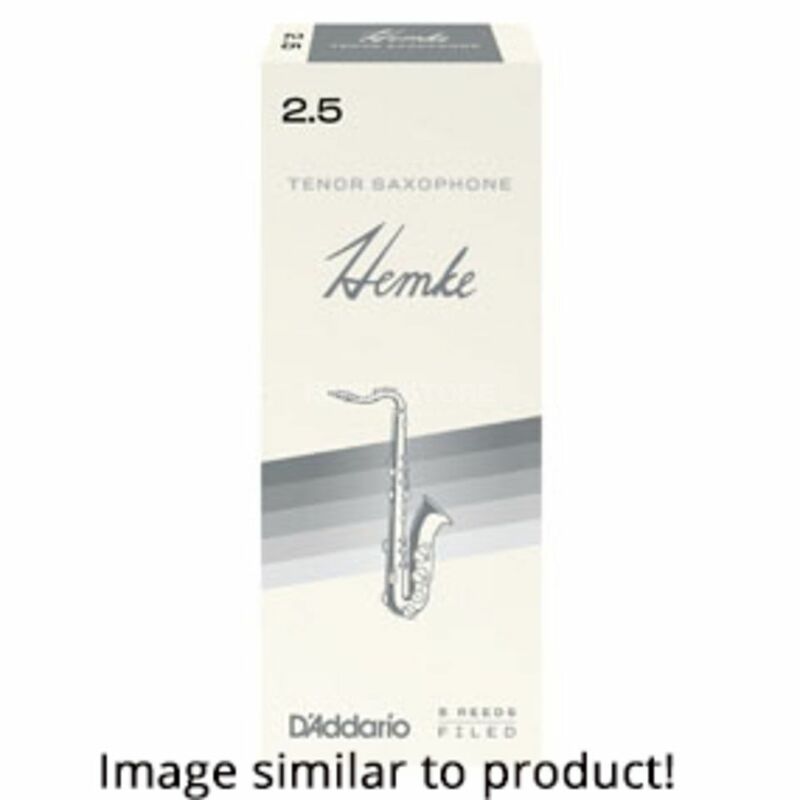 The Frederick L. Hemke Bb Tenor Saxophone Reeds Strength 2.5 Box Of 5 are filed and feature a thinner tip and shorter vamp for ease of response. They are a favourite among jazz and classical players alike; they are also popular with advancing students. Rico's updated reed-making machinery and state-of-the-art process have made today's Hemke reed more consistent than ever before.